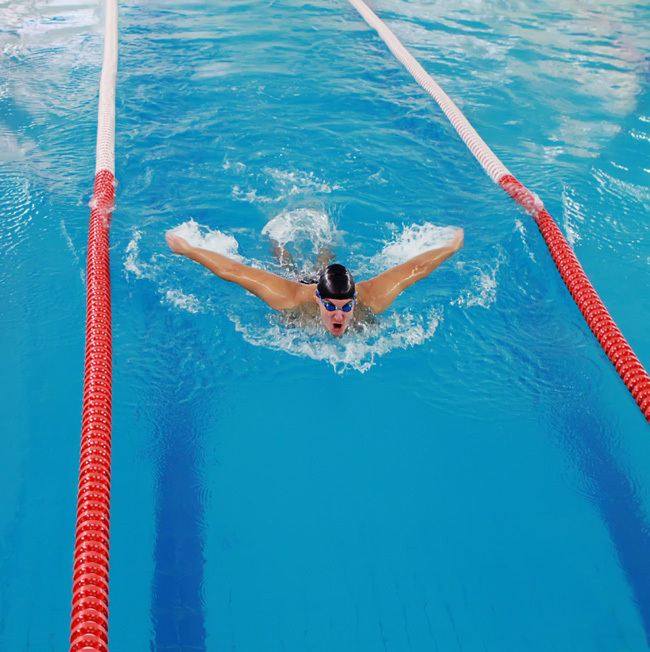 Safe and efficient pool water treatment. 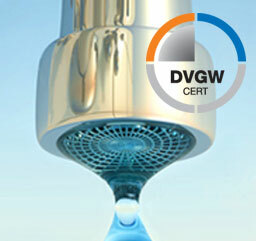 Certified UV-units for drinking water. 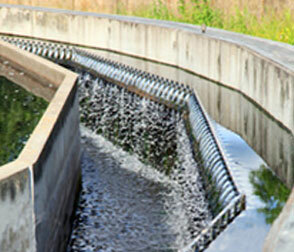 Efficient UV disinfection of process water. The selected layout contains no information. Please check your design settings and ensure all layouts have containers and content blocks assigned.